Available for international shipping from Japan. 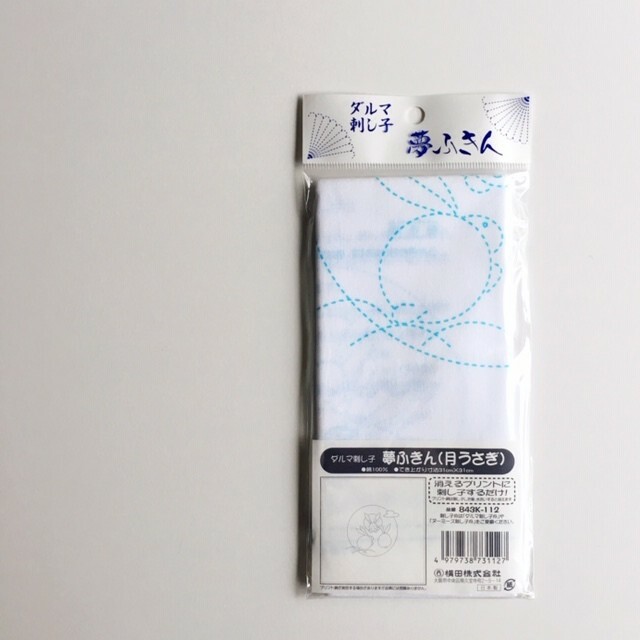 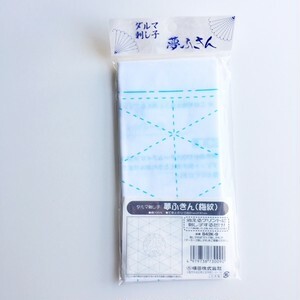 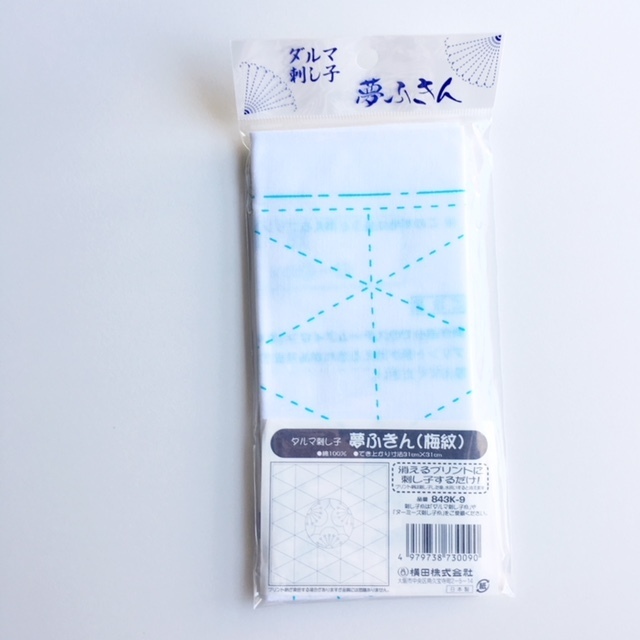 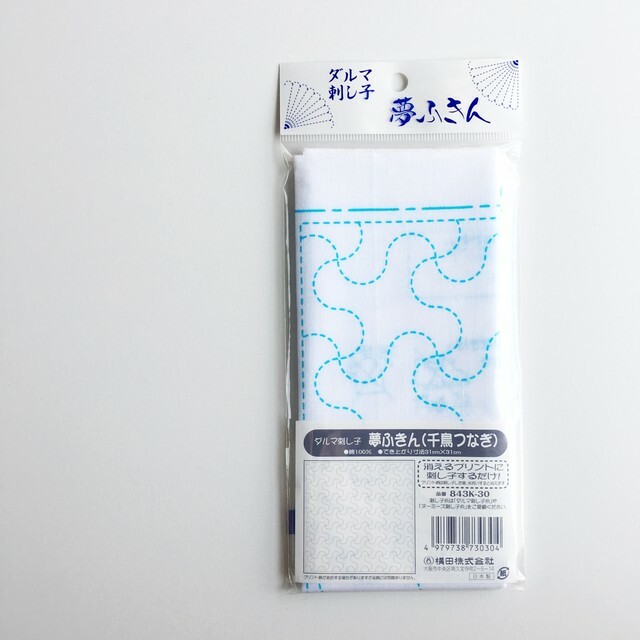 Yume Fukin is cloth for Sashiko stitching. 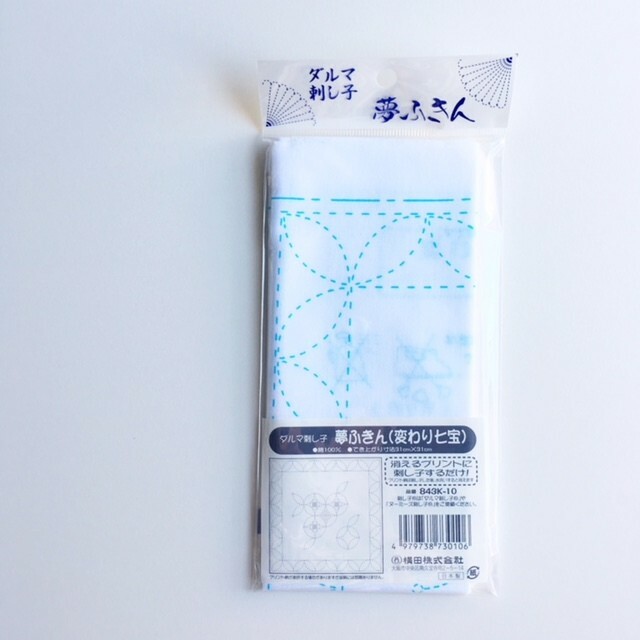 You can make a Sashiko Fukin by just sewing along pattern pre-printed. 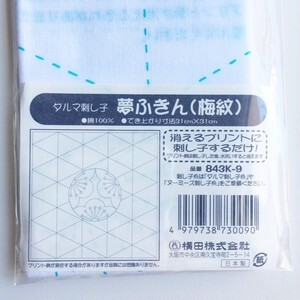 After finish sewing, washing in water clean off pattern pre-prented from cloth.